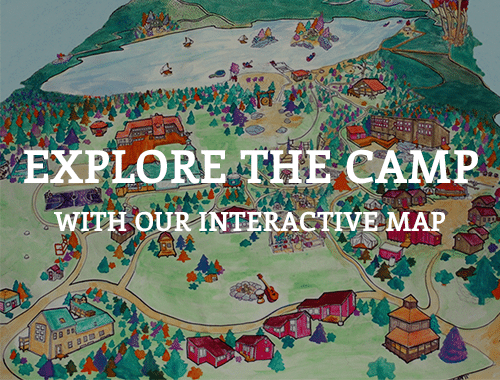 Offer your students an engaging and challenging program; step out of the classroom and into the world! 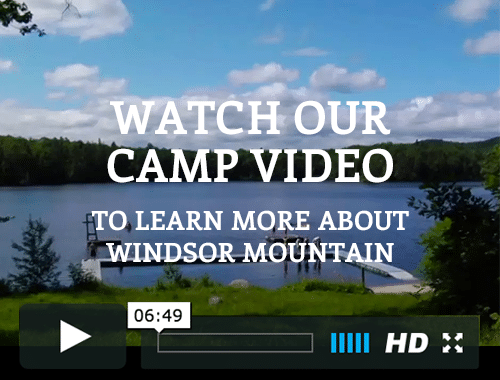 The Windsor Mountain School-Year Programs offer school groups and other organizations access to an outdoor laboratory for experiential learning within an educational structure. Windsor Mountain believes that some educational objectives are best met through fun and active participation in an outdoor setting, such as building a school culture or integrating an incoming class of students. 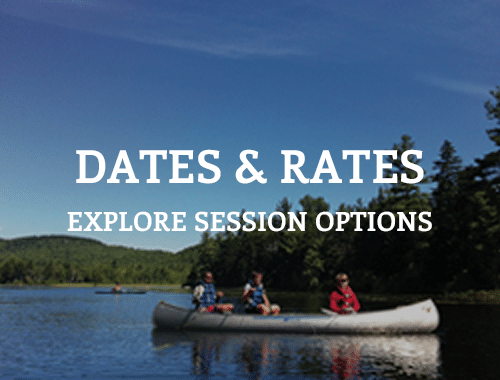 Typical program offerings include initiatives, group games, self-exploration, personal development, low and high ropes course elements, leadership, and fun! The Windsor Mountain spirit and community-based approach to experiential learning sets the tone for an atmosphere in which it is acceptable for students to step outside their comfort zone and take a risk, which helps to increase a sense of open-mindedness and personal development. Windsor Mountain’s highly-trained staff plays a key role in facilitating group activities and dialogues throughout the course of the daily schedule. Teachers, administrators, and students can participate side-by-side and share ideas and beliefs in a relaxed, educational forum while our staff lead activities. Staff members are trained to front-load and debrief activities in order to maximize the overall learning experience. The learning, which takes place here, is transferable to a student’s life at home or at school. Students may discover they learn best by putting their ideas into action instead of conceptualizing them. Perhaps a student might uncover leadership potential if put in a situation where they’re not afraid to speak out? An entire school group as a whole may determine that their existing social culture at school isn’t best suited for the values they wish to uphold. A group of strangers might come to Windsor Mountain and leave as if they have known each other for years—breaking down the barrier of not being able to approach a stranger to say a simple hello! As we have done for many years with schools such as Brimmer and May, Lawrence Academy, Middlesex, Hamden Hall, Fenn and Rivers, the length and content of each program can be individually tailored to meet the needs and goals of any particular group. 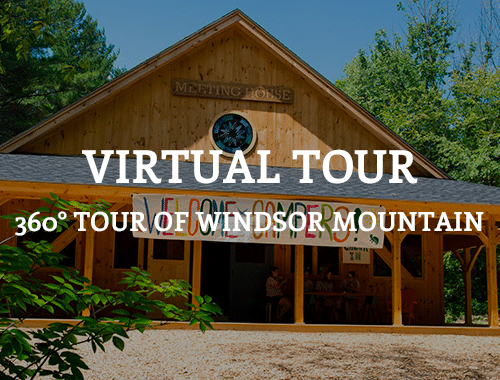 Windsor Mountain welcomes the opportunity to discuss the wide range of possibilities for your group.